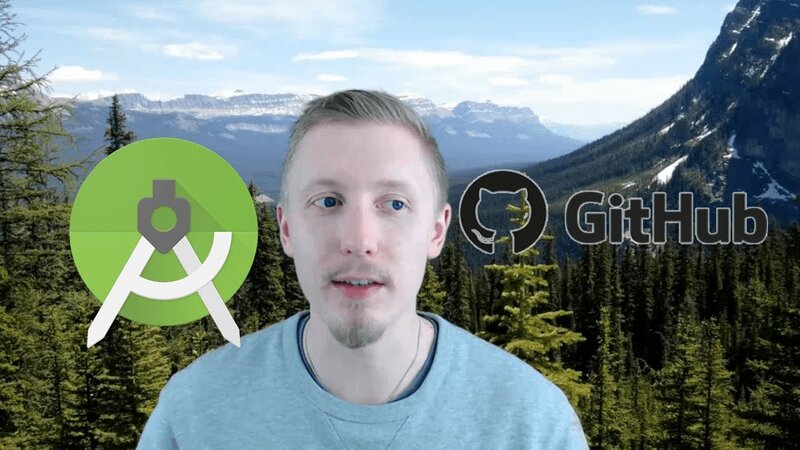 In this tutorial I’m going to show you how to share an Android Studio project on Github so that you can collaborate with other teammates on the same project and have some version control. The first thing I’m going to do is click VCS (version control system) and then select import into version control. Then I will choose “share project on Github” and here it comes up with the login for Github. Hey I am getting some issues and need my Android studio project to be done in 3 days to submit to my school. I know it's kinda tough but it would be great if you help me up. Hello, I'm getting this error "Connect to api.github.com:443 [api.github.com/192.30.253.117, api.github.com/192.30.253.116] failed: Read timed out" can somebody please help me fix this, thanks! when i want to push my project to gitHub according to your video it shows error "Cannot run program "git.exe": CreateProcess error=2, The system cannot find the file specified" . How to solve this problem ? Probably the path to Git executable is not valid. Holy Crap! I've been searching for a simple tutorial to upload my projects to no avail.. until now. Thanks! Thank you for the straight to the point video. It was really helpful and worked just as you described. I am now a follower and recommend this channel to everyone.